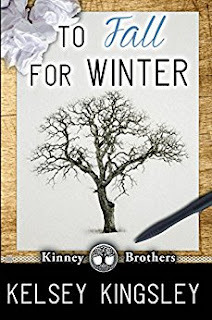 Having read One Night to Fall (reviewed here), I was eagerly anticipating the next chapter in the Kinney Brother’s story. To Fall For Winter was well worth the wait. The push and pull between Ryan and Snow, the electrifying magnetism, it grabs hold and hooks you in from the very beginning of their story, to the very end. Ryan is the quintessential bad boy that we all want to love. The way Kingsley describes him, I was practically salivating from the steamy scenes he finds himself in, with Snow. 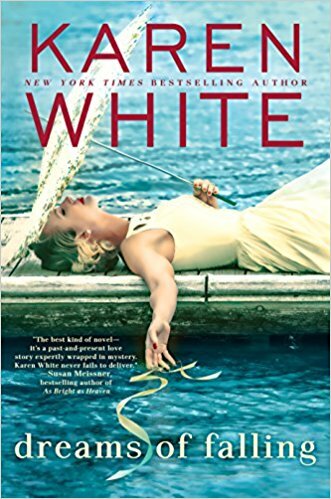 And Snow is so errantly flawed, a tough girl who has mushy insides that she doesn’t want to share with anyone, particularly Ryan- it made for a dynamic relationship, the pages oozing with their need. And while Ryan wants to remain within the realm of his own comforts, Snow pushes him outside of himself, in a way that no one else ever could. I appreciate how we’re given insight into who they really are as their story progresses, as it delves deeper into past hurts and unwanted baggage. Ryan doesn’t have the inside scoop on what Snow has had to endure in her life, and I felt as though I got to learn more about it right along with him, instead of feeling left out of the loop. 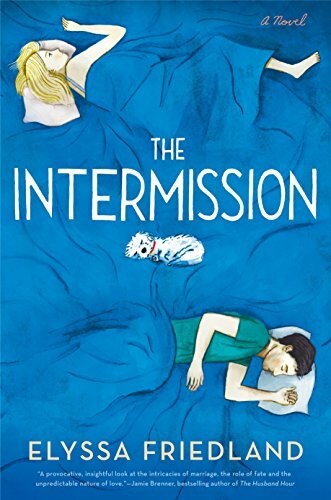 I can’t stress enough the moments of tension, in all manners, that made me want to continue reading until I could absorb every single word, imprinting the characters into my memory. They were that memorable. In the end, this is a love story, but one that teaches us that there is so much more to a person than what meets the eye. It’s never easy to let yourself fall, to reduce the barriers around ourselves in order to let someone else in, and for these two, it’s amplified. 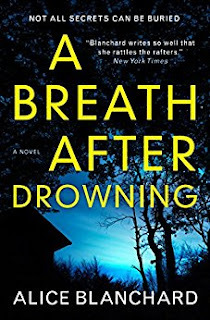 I loved the opportunity to get to know Ryan and Snow at such an intimate level, and I look forward to reading about the third Kinney brother in Last Chance to Fall. Thanks to Kelsey Kingsley for the book in exchange for an honest review. Today we welcome Jamie Brenner back to CLC. She was first here two years ago when The Wedding Sisters published. She has since produced two more fabulous novels, the latest being The Husband Hour (reviewed here). To celebrate this recent publication, Jamie has one copy to give away! 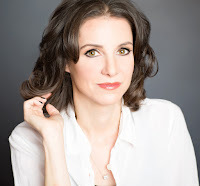 Jamie Brenner grew up in suburban Philadelphia on a steady diet of Norma Klein, Judy Blume, and Judith Krantz novels. 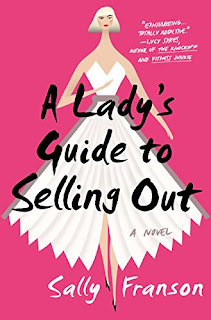 After studying literature at The George Washington University in Washington, D.C., Jamie moved to New York City where she started her career at HarperCollins Publishers, then later BarnesandNoble.com and Vogue.com before returning to books and becoming an author. 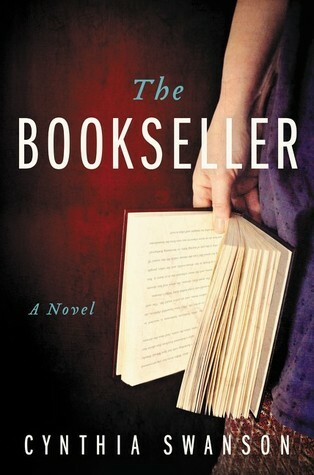 Her previous novel The Forever Summer is a national bestseller. Jamie lives in New York City with her husband and teenage daughters. Visit Jamie at her website, Facebook, Twitter, and Instagram. What is a favorite compliment you received for any of your books? 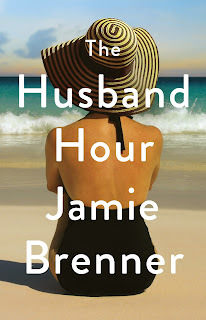 A book blogger recently wrote that after reading The Husband Hour, she will now read anything I write – regardless of cover, title, or story synopsis! That really touched me because there are a few authors I feel that way about so to have a reader feel that way about one of my books means a lot. I’ve also had a few people tell me that reading The Forever Summer got them through a tough time. I also turn to books (as so many of us do) for escape and comfort so to be able to provide that for someone is the definition of success to me. How much research did you have to do for The Husband Hour? The Husband Hour required research in two different areas. First, the story involves a documentary film maker trying to get a young widow to speak about her late husband. In order to get the process of documentary film making right, I sat with a documentary director while she interviewed a subject for a film. This one interview took hours, and I observed everything from the lighting to the use of mics for sound to how the director shaped the questions to get what she needed for her narrative. I was able to learn about the editing process by visiting an editing studio in Brooklyn. The other aspect of the book that took research was the life of a military wife, and this was something I was very anxious to get right. I read a lot of books, including the memoir American Wife by Taya Kyle. I also read a fantastic, journalistic look at the lives of military wives called Army Wives: The Unwritten Code of Military Marriage by Tanya Biank. (This book was turned into the TV show Army Wives.) The book was so fascinating that I reached out to the author with a few questions. Tanya Biank, herself an army wife currently living on post, was just incredibly nice and generous with her input. I ended up sending her an early draft of the manuscript to make sure I didn’t get anything wrong. She gave me notes and they were invaluable. 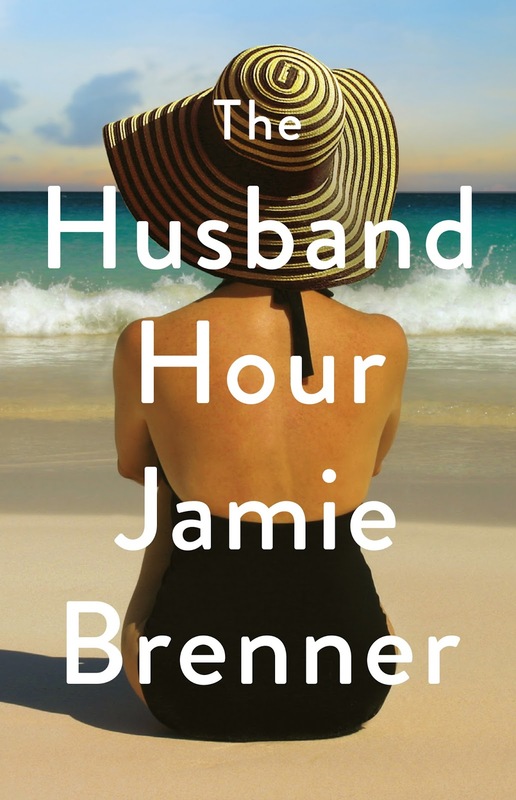 Since you enjoyed casting The Wedding Sisters for us, will you also cast The Husband Hour as a movie? I know this sounds crazy but somehow in the past two years I have completely lost any sense of who the 20-something actors are! Lauren and her sister are in their twenties and I literally have no idea who could play them. In my mind, Lauren looks like Jennifer Garner 15 years ago. For Matt it’s a little easier: maybe Theo James or Chris Pratt. For Lauren’s mother, Beth, I imagine Diane Keaton from 15 years ago as well. I’m just stuck in pop culture circa 2003! Who was your celebrity crush when you were a teenager? Oh, this one doesn’t age well, but: Tom Cruise. Since your last two books were set in beach towns, what is your favorite thing to do at the beach? 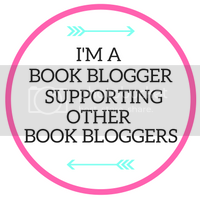 Plot my next books! Just kidding :) I like to sit on the beach – with a nice big sun hat, close to the water, and read. If I feel confident there are no jellyfish I like to swim, especially in tropical places where the water is still like a pool. But I’d have to say my primary beach activity – as everywhere else in life – is reading. What is your favorite month, and why? My favorite month is April. I became a mother in April; my oldest daughter’s birthday is April 3. I love that the days get noticeably longer. The big tree outside my living room window blooms with white flowers. And finally, my last two books have published in April to make it truly the highlight month of my year. Thanks to Jamie for chatting with us and for sharing her book with our readers. Giveaway ends May 1st at midnight EST. When I was in college, minoring in psychology and volunteering at the campus help line, I was told that many people entered the psychology profession because they were trying to figure out their own messed-up pasts. I wasn’t messed up enough apparently; I never finished the training at the help line. But I was reminded of the experience and the advice while reading A Breath After Drowning, Alice Blanchard’s latest psychological thriller. Her heroine, child psychiatrist Kate Wolfe, had a childhood that practically required that she go into the profession. When Kate was ten, her mother committed suicide. A few years later, her younger sister was murdered; the next-door neighbor was arrested, convicted by his niece’s testimony, and given the death penalty. Now as the execution date draws near, Kate’s latest patient ends up being tied to the murderer. When his niece takes back her testimony, Kate begins to doubt for the first time that the right man was arrested for the crime. 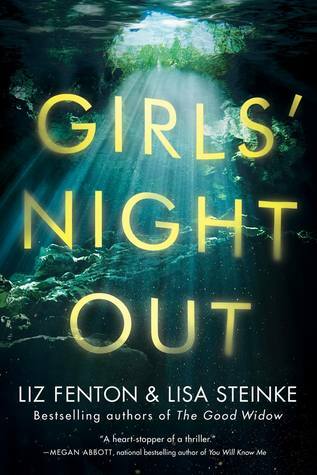 I had a little trouble getting into the story at first; the voice was a bit too unsophisticated for the genre and the narrative read a bit more like chick lit than a psychological thriller. But I liked the premise, so I kept reading, and after a few chapters the voice took on a more appropriate tone. 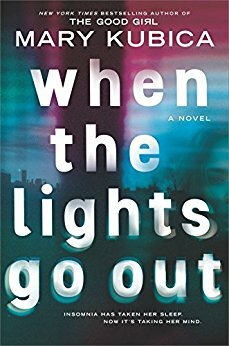 The story unfolds somewhat predictably, but books in this genre follow a predictable structure, and most readers expect this. Blanchard offers a few solid possibilities for the killer and commits a few nice sleights of hand. While the ultimate bad guy does not come out of left field, the climax is extremely well-written. 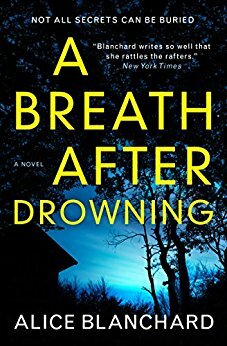 If your reading pile of psychological thrillers is getting low, A Breath After Drowning is a fine choice for your list. Thanks to Titan Books for the book in exchange for an honest review. 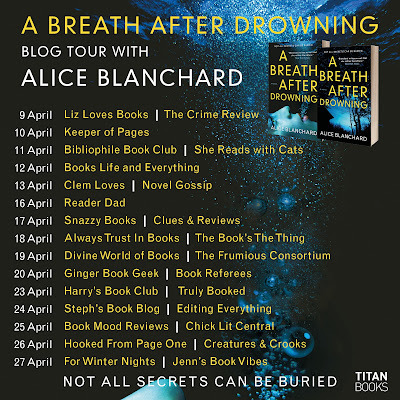 Visit all the stops on Alice's blog tour. If it hasn't been made clear enough already, I am a huge fan of Meredith Schorr's writing. 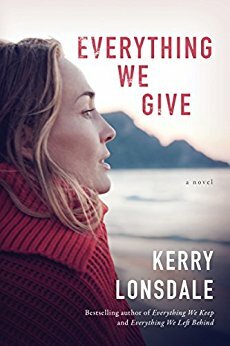 Numerous novels of hers have been listed as my annual favorites, including Blogger Girl AND Novelista Girl (links are to my reviews). 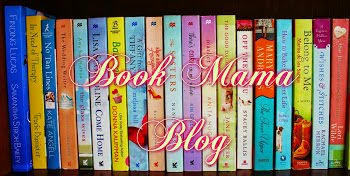 Her latest novel, Bridal Girl (reviewed here), is the third in this series. While it can be read as a stand-alone, it contains spoilers for the previous two novels. 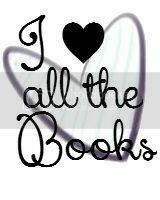 And you will definitely want to read those! 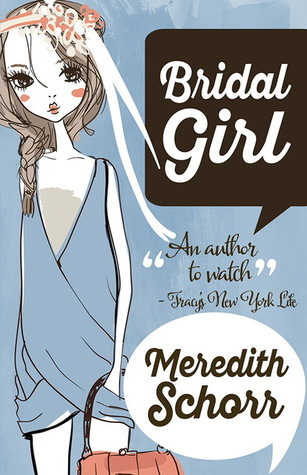 Meredith also has a YA prequel for this series, Kim vs. the Mean Girl (link is my review). 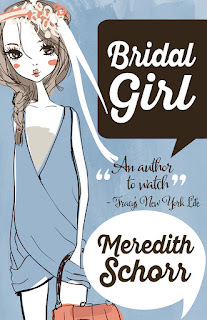 To celebrate her latest publication, Meredith has one print copy of Bridal Girl to give away! She is also sharing FIVE e-books of Kim vs. the Mean Girl with some lucky readers. 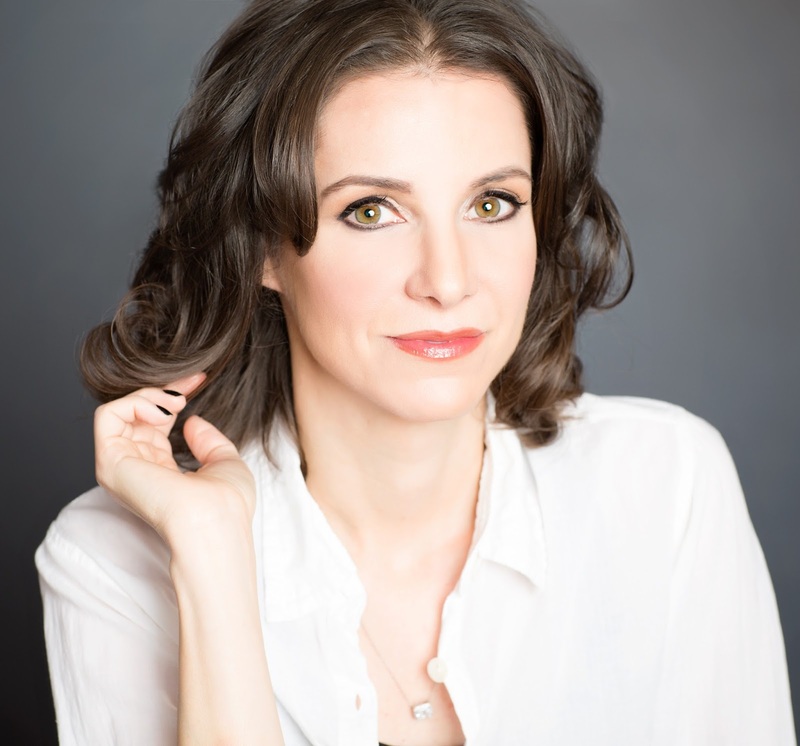 A born-and-bred New Yorker, Meredith Schorr discovered her passion for writing when she began to enjoy drafting work-related emails way more than she was probably supposed to. After trying her hand penning children’s stories and blogging her personal experiences, Meredith found her calling writing smart, sassy romantic comedy and humorous women’s fiction. She secures much inspiration from her day job as a hardworking trademark paralegal and her still-single (but looking) status. 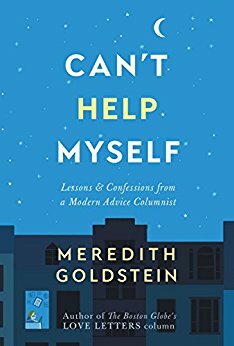 Meredith is a loyal New York Yankees fan, an avid runner, and an unashamed television addict. To learn more, visit Meredith at her website, Facebook, Twitter, and Instagram. Sassy book blogger-turned-author, Kim Long, thought her life couldn't get any pinker when she received a two-book publishing deal and a marriage proposal in the same night. If only she could drown out the conflicting opinions of her overzealous bridal party. 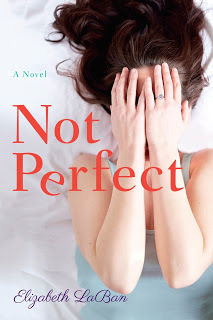 If only everyone would adore her first book--or she'd take her fiancé's advice and stop reading reviews. If only her fiancé's past would remain there rather than threaten their future. The pressure is on and the clock is ticking. Will Kim ever write "The End" on her sophomore novel? And will she and her fiancé make it down the aisle to say those two precious words: "I do?" I chose these over so many other great films because I watch them each time they are on television as opposed to other movies I enjoyed once or twice, but have less desire to watch again and again. And why is this? Because they are hilarious as well as sappy. Who doesn’t enjoy a film where you laugh as much as you cry? (Disclaimer 2: I can’t remember any “sappy” parts of The Hangover, but it doesn’t matter because a) I ugly-laughed from minute one through the closing credits and b) Bradley Cooper is delicious.) Seriously, folks: “Put some Windex on it,” really bad karaoke, “Don’t forget to fasten your condom,” Mike Tyson and a tiger, embarrassing loss of bowel control. It doesn’t get much funnier than this. In closing, like my taste in movies, I favor my romantic novels with a super-sized serving of laughter. I set out to write Bridal Girl with this intention and hope I succeeded. 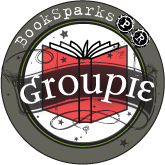 Thanks to Meredith for sharing her favorite wedding movies with us and for sharing her books with our readers. Giveaway ends April 29th at midnight EST. 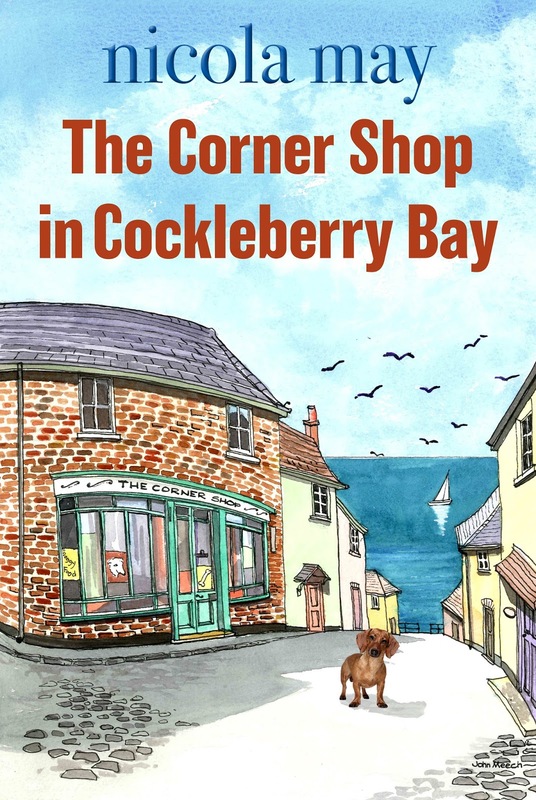 ‘Rosa Larkin is down on her luck in London, so when she inherits a near-derelict corner shop in a quaint Devon village, her first thought is to sell it for cash and sort out her life. But nothing is straightforward about this legacy. While the identity of her benefactor remains a mystery, he - or she - has left one important legal proviso: that the shop cannot be sold, only passed on to somebody who really deserves it. Rosa makes up her mind to give it a go: to put everything she has into getting the shop up and running again in the small seaside community of Cockleberry Bay. But can she do it all on her own? And if not, who will help her succeed - and who among the following will work secretly to see her fail? 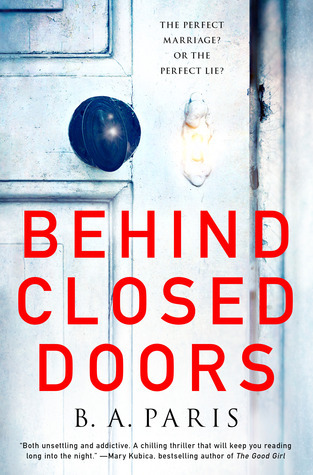 With surprising and heartfelt results, Rosa, accompanied at all times by her little sausage dog Hot, will slowly unravel the shadowy secrets of the inheritance, and also bring her own, long-hidden heritage into the light.’ (Synopsis courtesy of Amazon UK). 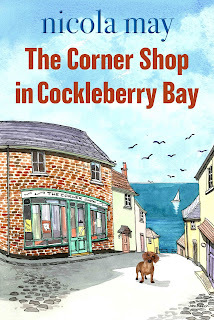 With a gorgeously enticing cover, featuring the quaint Devon seaside location of ‘Cockleberry Bay’ and one of the book’s best characters, the Daschund ‘Hot’ I was hopeful this would be a book I would enjoy. I’ll admit that when I first started reading this book I wasn’t too sure about Rosa, she didn’t seem that likable to begin with, quite brash and rude. Thankfully, she quickly won me over and I began to appreciate her flaws and all, she has so many great qualities too. She has had a tough upbringing, was brought up in a care and has no family to call her own; she’s a tough cookie who keeps people at a distance. Rosa is also kind, witty, determined, a great dog-Mum to Hot and can flirt for England. When she mysteriously inherits the shop I was eager for her to succeed, but in a tight knit community will this be straightforward? I felt truly transported to Cockleberry Bay, the location was very vivid in my mind. The various focal points from the pubs to Seaview Cottage and the shop itself, all felt so real. 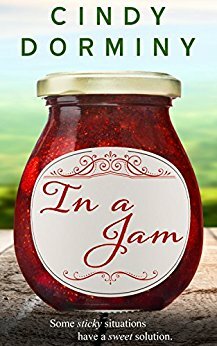 There is a great mix of characters in the novel, these are aplenty, and all offered something to the story, made the community seem real and none of them felt shoe-horned in for no reason. 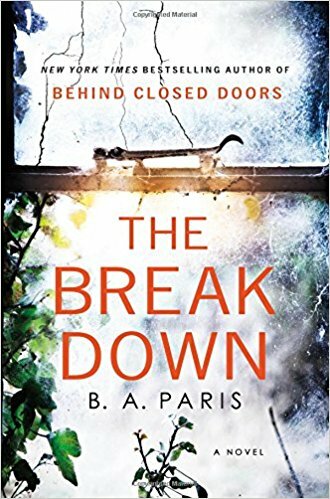 I enjoyed how some characters surprised me too, often I can preempt which ones will turn out to be not as they seem, but this wasn’t the case here and that kept it interesting. Queenie, in particular, was a great spiritual character that I loved popping up here and there. My only very slight criticism would be that there were too many male characters beginning with a J, so I had to keep reminding myself who was who. There are also two strands to the story that keep you guessing too, regarding who the mysterious benefactor is, and who is responsible for a hit-and-run incident. I didn’t guess either outcome, which is testament to great writing. Rosa’s love-life is also quite busy and I found that quite refreshing for a lead character. 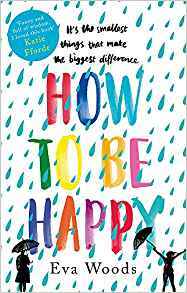 I experienced a range of emotions whilst reading this novel, it made me laugh, it had me intrigued, it made me tense and want to shout at some characters whilst hug others. I seem to have read a lot of books about people inheriting shops, cafes etc in the past couple of years but actually, I think Rosa as a character offered something so different I never even thought about comparing it with these other books. It is genuinely pleasantly distinctive. 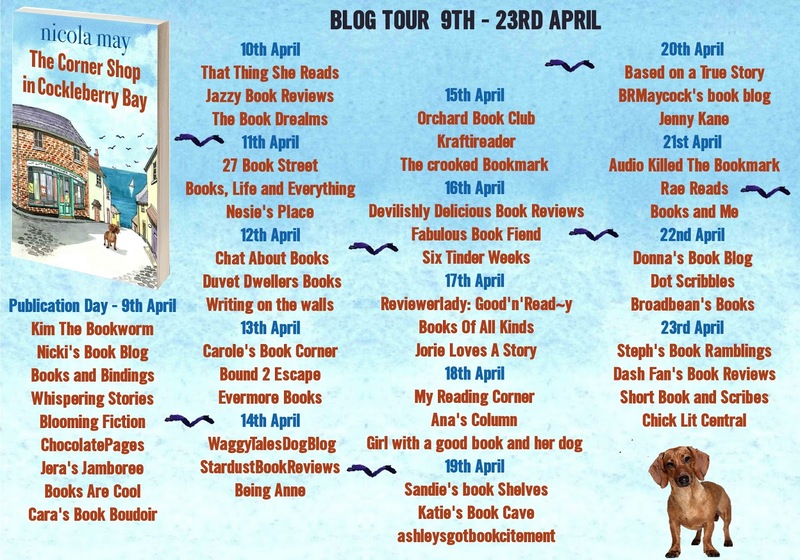 I would love to see Nicola write another story set in Cockleberry Bay, as it was a wonderful set of characters. 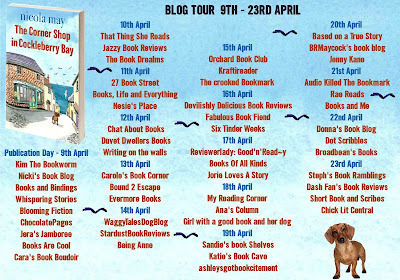 Visit the other stops on Nicola's blog tour. This book is based on a true story…a story that is heartbreaking at times but will leave readers with a better understanding of what a woman will do to protect her child. When I first heard this birth mother’s story I was touched by it, so much so that I needed to know more. When I knew more, I knew I needed to write my novel. The result is Baby Girl. I’m so glad that I read this novel because I loved every page. The author’s writing style was so effortless. I felt like she was sitting by my side and telling me a story. I fell in love with the main character Cheryl Ann. Knowing that her story is true just blows my mind. What a resilient woman. I felt every heartache that she experienced and I didn’t want to put the book down. You will be swept up in Cheryl Ann’s journey as you cheer for her to triumph. 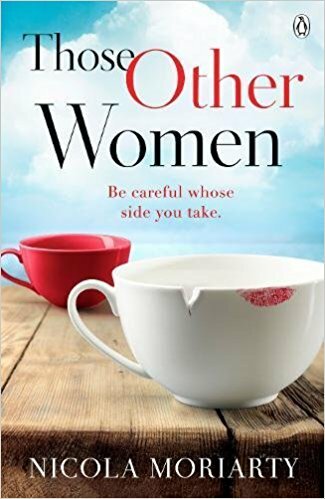 I encourage you to grab a cup of tea (you’ll see why when you read the book) or a glass of wine (my personal favorite) and treat yourself to a few hours reading this very special book. Thanks to Bette Lee Crosby for the book in exchange for an honest review. Shana Javery is an attorney mediator with a background in employment law. She is thrilled to have renewed her lifelong love of reading over the past few years. Shana & her husband reside in Plano, Texas. She is grateful to all the fabulous authors out there who unknowingly have eased her heartache from becoming a recent empty nester. We're pleased to feature Nikki LeClair today and feature her latest novel, Reuniting Reality. As part of her blog tour, you can enter to win an Amazon gift card or a signed copy of this novel! She enjoys hearing from readers and fans of her work. Definitely Sophie Kinsella. When I was about thirteen, Confessions of a Shopaholic was the first chick lit I ever read, so her impact on me was pretty major. Helen Fielding is another. Janet Evanovich. Gillian Flynn, A.J. Finn, and Oscar Wilde. I've worn out three copies of Dorian Grey in the last decade. Why did you decide to write Chick Lit? I love things that make me laugh. That make me feel life can be humorous, it's suppose to not be taken so seriously. I think that's why I love to write chick lit. 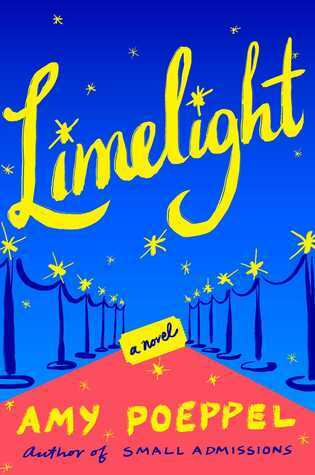 It can be light, funny, quirk, and romantic. Often times a good chick lit leaves you in a positive mood and I think people need that. Not everything has to be so heavy all of the time. Life's not meant to be that way. If Reuniting Reality were made into a movie, who would you cast as the lead characters? Funny enough, before I even begin writing, sometimes I'll cast the characters in my head. I picture them as an actor I saw recently or even someone I've come across in my life. For Reuniting Reality, I had casted Charlie Cox as Declan, Kathy Najimy as castmate supermom Brooke, Jason Priestley as Jule's brother Finley, and Julian McMahon as Jule's ex-husband Adam. Funny enough, I don't know who would play Jules herself, or her best friend Reagan. a goal but that took years to get a grip on. Sometimes I still lose it. What piece of clothing have you owned the longest? My communion gown. From the mid 90's. It's got puff sleeves and a high neck and Anne of Avonlea would just love it. What TV series reminds you the most of your life? Oh man, this is hard as I watch a lot of TV...but I'd have to go with Parks and Recreation. Only because people have compared me to Ann on the show, and I once worked for a small county. Sometimes I feel like Ron though. 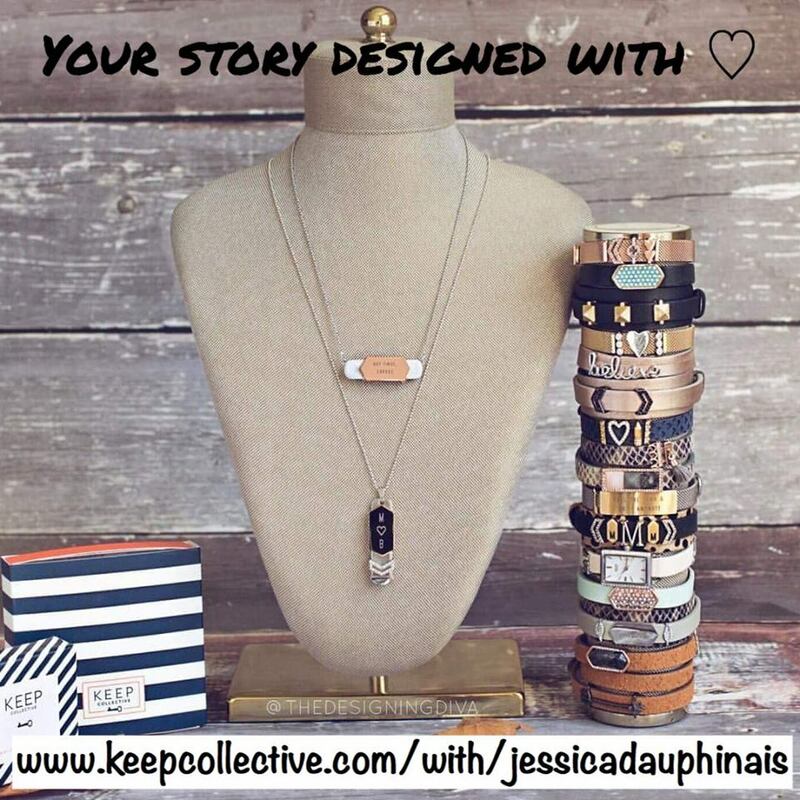 Thanks to Nikki for visiting with us and to Karan and Co for sharing this giveaway with our readers. Visit the other stops on Nikki's tour. ‘Poppy's world has been tipped sideways: the husband who never wanted children has betrayed her with her broody best friend. Then Poppy and Annalise's group takes on a life of its own and frustrated members start confronting mums like Frankie in the real world. Cafes become battlegrounds, playgrounds become warzones and offices have never been so divided. 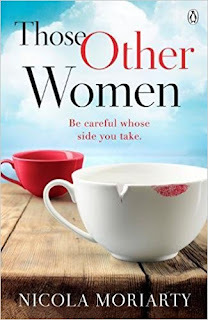 Those Other Women was completely refreshing, modern and engaging from the very beginning. Based on the title alone, I assumed this book would be about fidelity and to be honest, I wondered if I would have read this type of book numerous times before. I was so pleasantly surprised to have it all wrong. 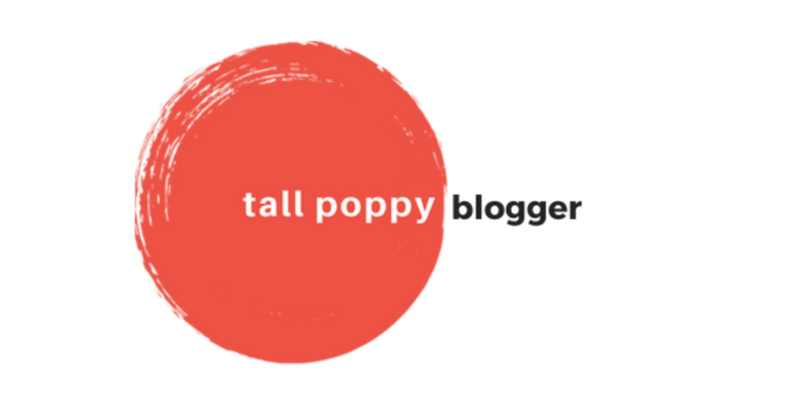 Whilst yes Poppy experiences infidelity, and yes it knocks her for six, the plot doesn’t reside on this for long before the real gist of the story begins. As a new friend/colleague, Annalise has a huge impact on Poppy and she doesn’t let her dwell on what’s happened to her. 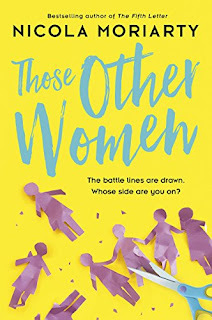 The pair share a contentment at being non-mothers, and a shared distaste of ‘smug mummies’ who they feel are getting away with and monopolizing everything. Soon this dynamic duo are setting up their own members only Facebook group, NOP, an alternative to MOP, a popular local mum’s Facebook group. Whilst it was maybe innocently set up as a small local online community for those not intending on having children, just to discuss what’s going on locally and connect with like-minded people, it is surely never going to stay this innocent and simple is it? No. I enjoyed the premise of these Facebook groups as a basis for a novel. I use Facebook, I know these kinds of groups, and the good points and bad points were cleverly written. Whilst our main characters are team NOP, I thought the writing worked well in terms of making me empathize with both groups. And whilst these non-mums and mums often can’t see each other’s viewpoints, I could always see both sides to a story. 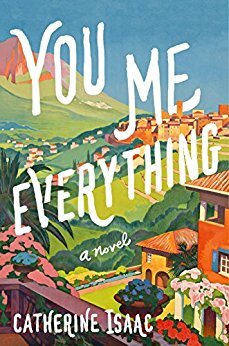 That felt so important as a reader, as you need to bond with the characters regardless of your own personal circumstances. It helped that it was often supporting characters that were a bit more extreme in their viewpoints, although our main characters also made some poor and hasty decisions at times. The pace worked well for me and I was kept interested throughout, not only in finding out if and how the conflict between NOP and MOP (which becomes very much offline as well as online) would be resolved, but finding out more about our characters; particularly Annalise, as someone we knew little about. A further core character, Frankie, is also not introduced properly to the reader until around the half-way mark, I thought this shift in narrative worked and kept it interesting. There’s a lot going on with the social media groups as a consistent core. Whilst I thought the big reveal of the ‘wolf in sheep’s clothing’ could have been more shocking, by this point I knew it wasn’t going to be a real surprising reveal. This didn’t matter overall as there was lots going on elsewhere to keep tensions and intrigue high. 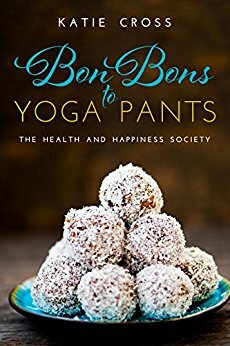 I would definitely read more by this author, a great read! Thanks to Penguin Random House UK for the book in exchange for an honest review. 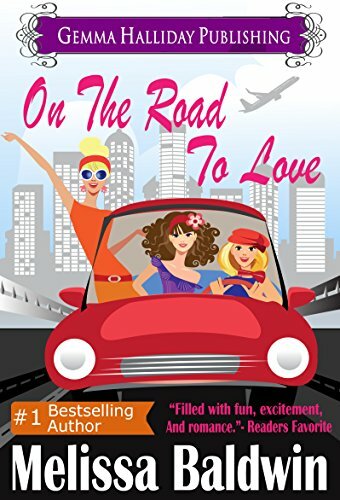 From bestselling romantic comedy author Melissa Baldwin comes the road trip of a lifetime! 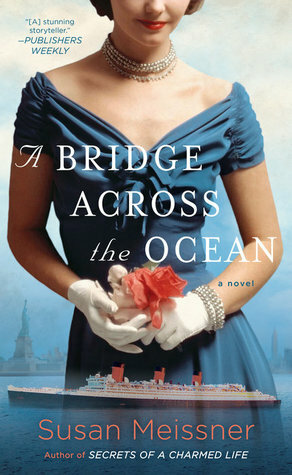 Successful Manhattan accountant Stacy Brown is shocked when her almost perfect life unexpectedly crumbles around her. Blindsided by her husband when he serves her with divorce papers and tossed aside by the women she considered her best friends, devastation and depression hit her hard. 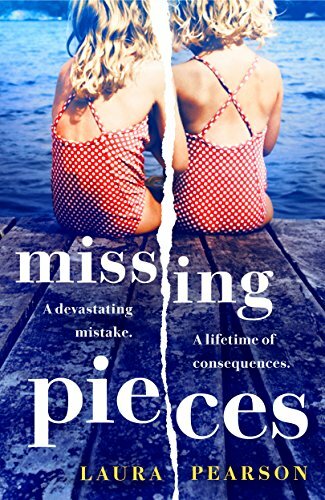 But when her mother sends her an old photograph of her and two childhood friends, Candace and Olivia, it fuels a desire in Stacy to find that person she once was. 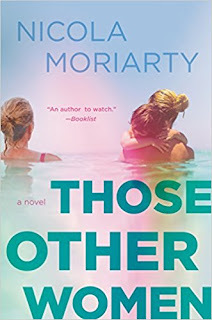 What starts as a chance to reconnect turns into an unforgettable road trip back to her childhood home and an encounter with a man from her past. Gavin Kingsley, son of Stacy's old piano teacher and former annoying boy next door, sparks something in Stacy that she hasn't felt in a long time…maybe never? 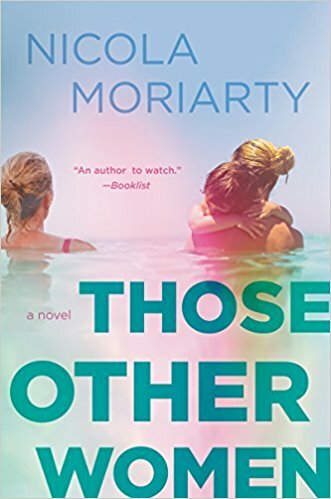 Despite her hesitation to jump into a relationship, Stacy can't help being drawn to him as she and her girlfriends take a journey of self-discovery, laughs, tears, and hysterical moments. 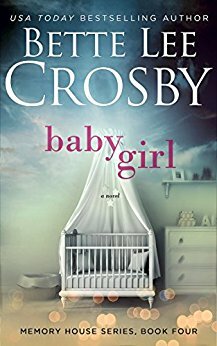 Can returning to her past give Stacy everything she's been searching for in her future? Melissa Baldwin is an avid runner, planner obsessed, and has always had a love for writing. 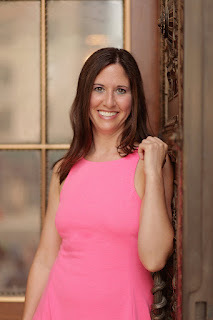 She is a wife, mother, and avid journal keeper who took her creativity to the next level by fulfilling her dream with her debut novel, An Event to Remember…or Forget. 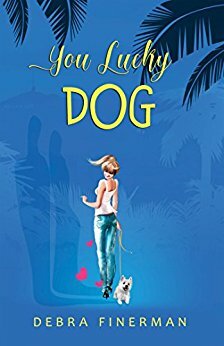 Melissa writes about charming, ambitious, and real women and is now a published author of ten Romantic Comedy novels and novellas. 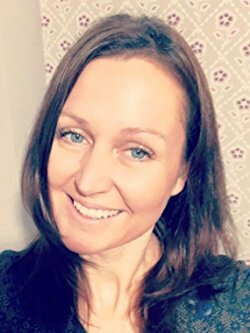 When she isn’t deep in the writing zone, this multi-tasking master organizer is busy spending time with her family, chauffeuring her daughter, traveling, running, indulging in fitness, and taking a Disney Cruise every now and then. Random House has THREE copies to give away! 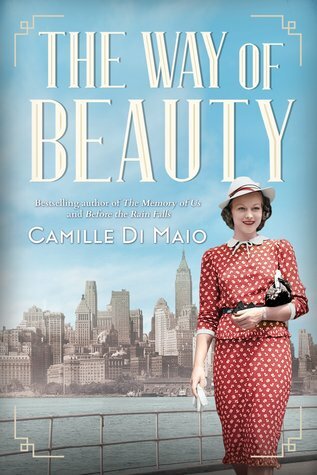 A brilliant young woman navigates a tricky twenty-first-century career—and the trickier question of who she wants to be—in this savagely wise debut novel for fans of Younger, The Bold Type, and The Devil Wears Prada. 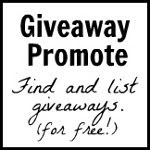 Giveaway ends April 18th at midnight EST. 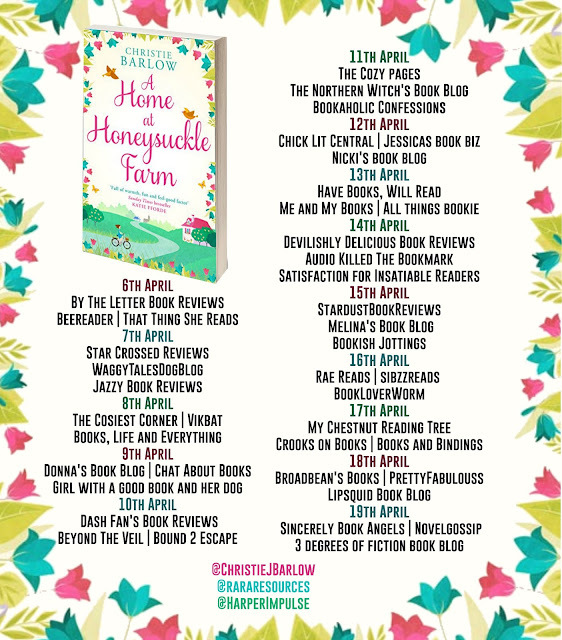 Christie Barlow is the author of A Year in the Life of a Playground Mother, The Misadventures of a Playground Mother, Kitty's Countryside Dream, Lizzie's Christmas Escape, Evie's Year of Taking Chances, The Cosy Canal Boat Dream and A Home at Honeysuckle Farm. 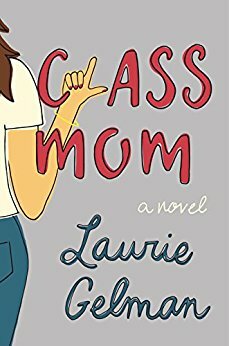 Her writing career came as somewhat a surprise when she decided to write a book to teach her children a valuable life lesson and show them that they are capable of achieving their dreams. The book she wrote to prove a point is now a #1 bestseller in the UK, USA & Australia. She loves to hear from her readers and you can get in touch via her website, Twitter, and her Facebook page.